Our Studio is located in the Heart of Wine Country in Northeast Ohio. 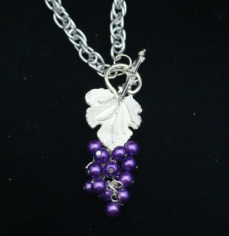 We have many items that are wine related or made from recycled wine bottles. 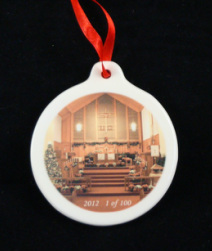 We also produce custom items with pictures or wording that are fired in a kiln.